Vienne, 12/4/2017 – Yesterday, our latest newbuild vessel for Lüftner Cruises, the Amadeus Provence was Christened in Vienne, France. Nearly 200 guest witnessed the ceremony on the river Seine, whereupon they watched hundreds of red, white and blue balloons released into the sky. The Amadeus Provence is a 110 meter river cruise vessel, outfitted with e.g. 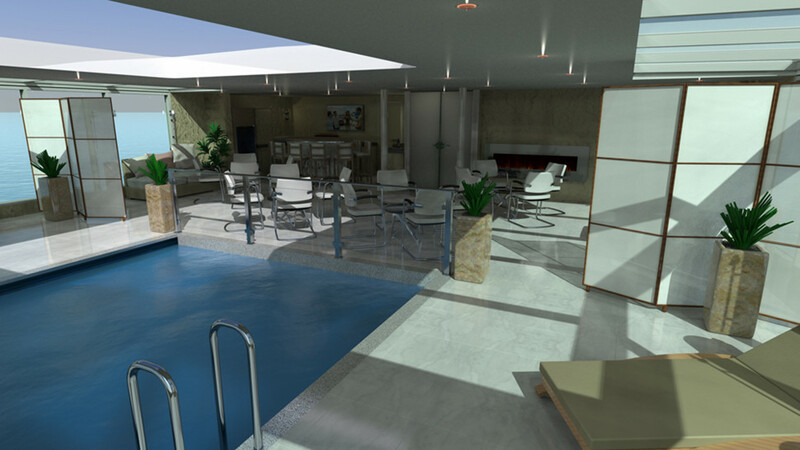 62 staterooms and 8 suites for a total of 140 passengers, an outside lounge area and an infinity pool. Eemshaven, 31/3/2017 – This morning, at 08.30 AM, the ESNAAD 230 has finally departed from Eemshaven, on her way to Abu Dhabi. 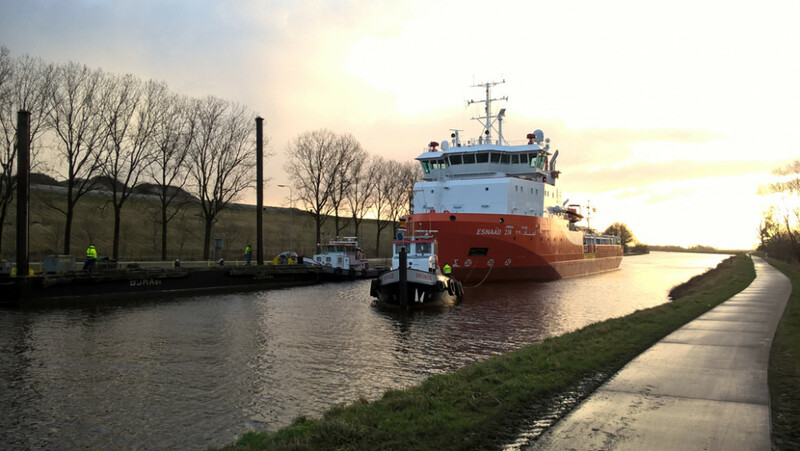 With this, the last vessel in a 10-ship-order, has left the Netherlands. Tolkamer 17/3/2017 – We are proud to announce the delivery of the latest newbuild, Amadeus Provence. This vessel is a very special 110 meter with 70 cabins for 140 passengers which shall enter service in France for Lüftner Cruises. Besides a focus on fuel efficiency, high comfort through extra low/noise and vibrations, the vessel has a 3-tier aftship allowing space for the thruster/engine-room, a small lounge/club on top as well as a recessed swimming pool and outside lounge area. With this innovation the passengers have a nice outside area, which can also be used on stretches were the top-deck cannot be used (due to passing lower bridges). 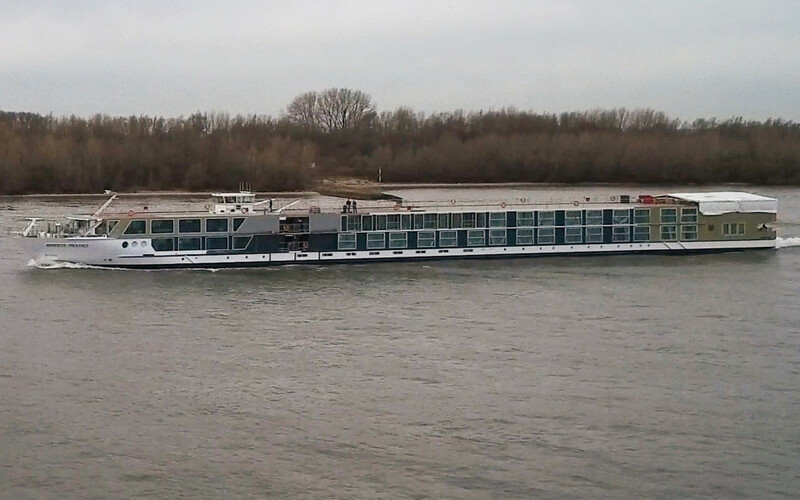 Furthermore, the vessel as a second innovation; this is the first river cruise vessel in the world which is fitted out with a De Hoop in house-designed A.L.S. (Air Lubrication System) which shall further reduce the fuel consumption, a real world premiere. Tolkamer 13/3/2017 – Shipyard De Hoop has received a new order from Lüftner Cruises for a 135 meter river cruise vessel, to be delivered for next year season. 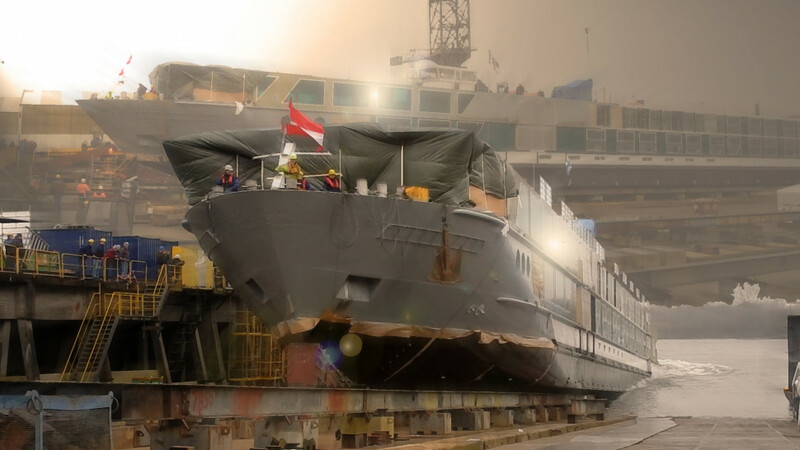 This vessel will be the 14th order in a long lasting and successful relationship between both companies. With this parties shall continue to make next steps in further developing the cruising concept as was developed for the Amadeus Silver series. 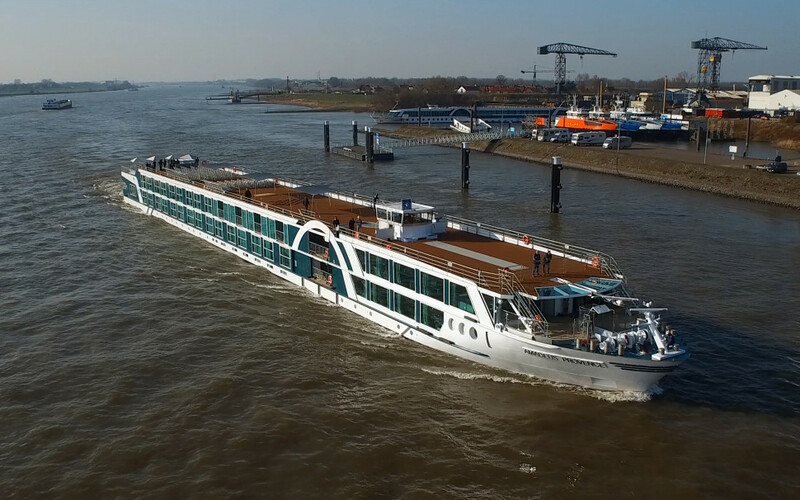 5/3/2017 – On this Friday the Amadeus Provence has successfully completed her river trials. During the trials, not only the speed and manoeuvrability of the vessel was tested and proven, also the noise and vibrations were measured. The vessel turned out to be a very quiet ship. All other tests were also finished with success. During the next weeks the final finishing’s shall be done and after this the vessel is planned to be transported to the south of France. 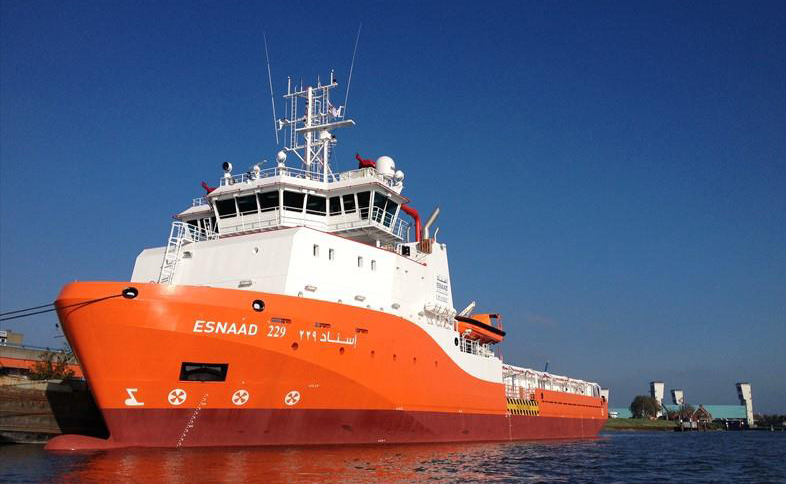 22/2/2017 – Shipyard De Hoop has delivered the10th PSV to their client ESNAAD. With this the yard has finalised a challenging and large order, all within the given total time-limit. Whilst the first delivery has now been operational for almost one year, we are happy to report that its operations have been quite successful. The first keel was laid in December 2014 and since that time De Hoop has delivered 17 vessels. 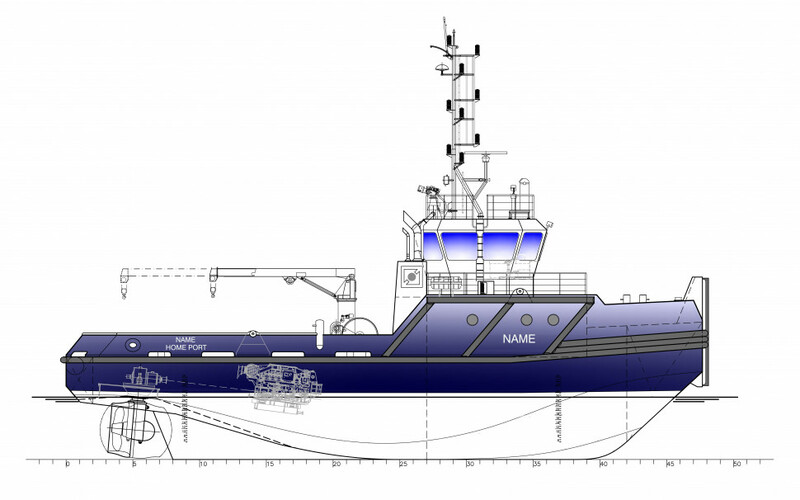 8/2/2017 – In September last year, De Hoop received two engineering orders from Caspian Offshore Constructions, Kazakhstan for specialized ice class shallow draft tugboats in two different propulsion versions. Since that time, De Hoop engineering team has been working behind the scenes on such design. These concepts are based on a proven design, the earlier build Iskander and Alpamys (yard numbers 419 and 420), but now with a significant higher bollard pull and several other innovative features allowing low OPEX cost (maintenance / fuel consumption, etc.) and a high reliability in the sometimes harsh conditions. The designs are now taken to a next level with incorporating the experiences of the previous vessels as well as the client specific wishes for this particular project. Presentation of these designs is awaited soon. 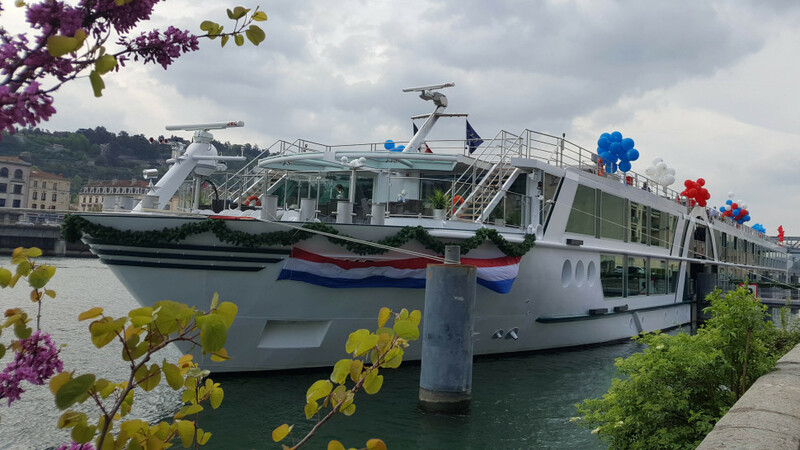 Lobith 7/2/2017 – Today, at 10:30 AM, the 110 meter river cruise vessel Amadeus Provence has been launched. The vessel, currently build under yard number 480, is entering the outfitting stages and testing / commisioning will start in the next weeks. Amadeus Provence is scheduled to be delivered in March, whereafter she will be transported to France. 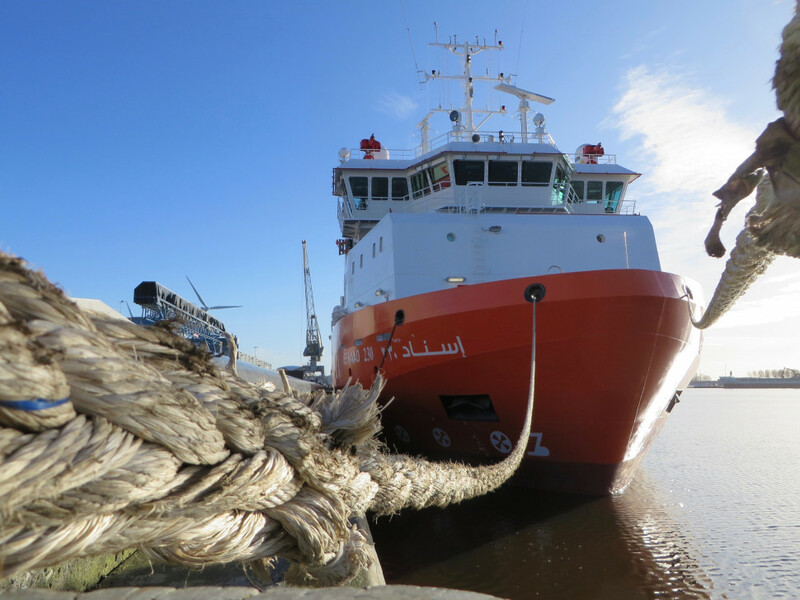 Foxhol 12/01/2017 – Today at 7:15 AM, the ESNAAD 230 departed from our yard in Foxhol. This last vessel in the 10-ship order for ESNAAD shall now commence the final stages, being the seatrials, which shall be conducted over the course of next week. 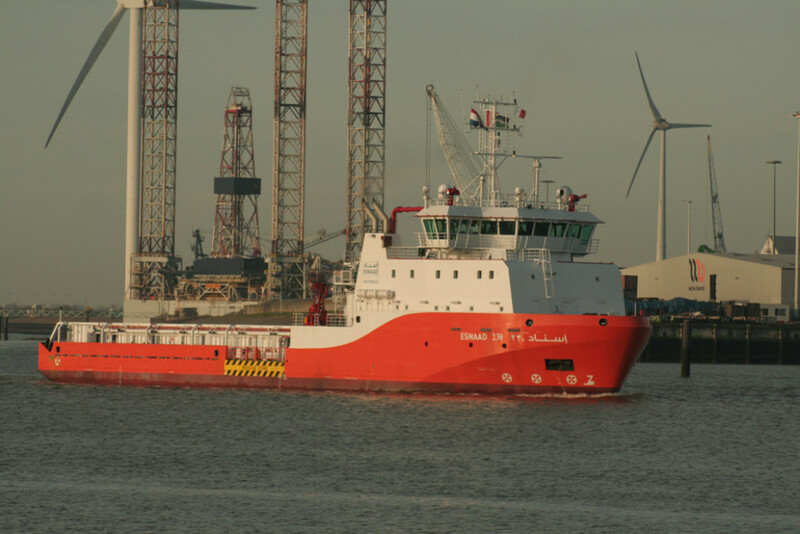 Tolkamer 03/01/2017 – After the succesfull trials and delivery early December, the 9th PSV for ESNAAD has finally departed on the 23th December on her way to Abu Dhabi. At this moment she is on the Mediterranean Sea, next stop Port Said and thereafter heading to Abu Dhabi, planned to arrive at the end of this month.